Any one of the eight teams can beat anybody else on their day and another five are genuine contenders for the crown, maybe six. With many countries having similar player talent and depth it may come down to the nous and tactics of the coaches. So which country has the shrewdest, wiliest, craftiest downright foxiest coach on the planet? What a year the Irish have had. Their campaign started with a miracle drop goal against the French and has morphed into one of the greatest years of Rugby in Irish history. An undefeated Six Nations campaign, followed by a victory in the game of the year against the All Blacks has lifted expectations for the Irish in 2019. 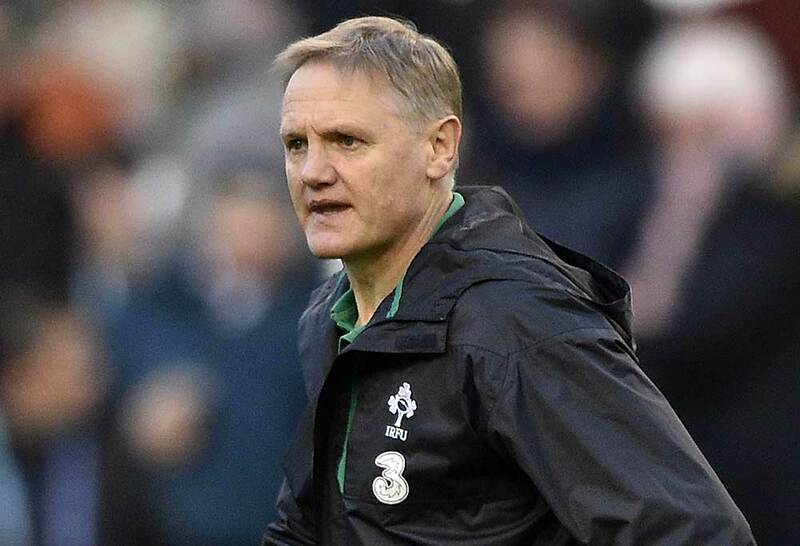 Joe Schmidt’s response after the New Zealand match was classic coaching 101, claiming underdog status for next year’s World Cup. He went on in his humble way. Keeping a lid on the emotion and having his team look forward to 2019. He was announced as World Rugby’s coach of the year for 2018. 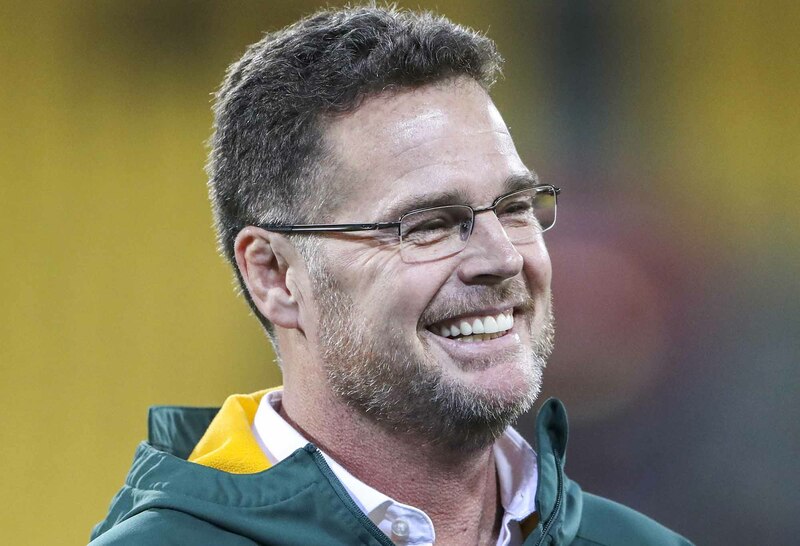 He could well be confirmed as the new All Blacks coach by the end of the week. The All Blacks have appeared to come right back to the field this year. 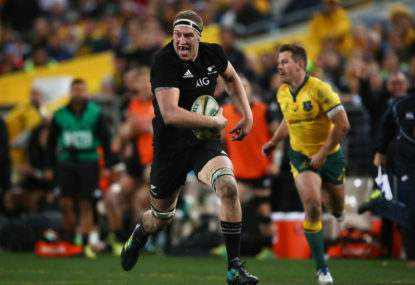 Close losses to both the Irish and South Africans are no disgrace, however, coupled with tight comeback wins over South Africa and England, the All Blacks could easily have lost four tests in a year. 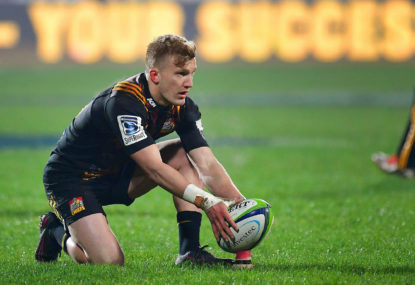 However, Hansen is experimenting with tactical selections and a new style of attacking play by picking Damian McKenzie at fullback. “We are still stuck between the old way, and the new way, and we haven’t got it right yet,” Hansen told journalists after the Irish loss. 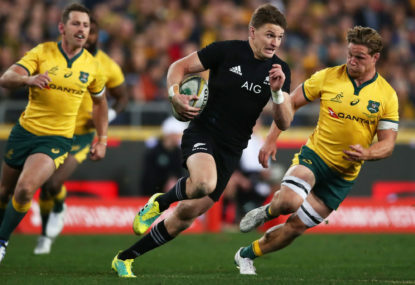 What team selections he makes for the Rugby Championship will be intriguing. Will he show his cards so close to the World Cup? With a decision to be made before Christmas about his coaching future with New Zealand, 2019 could be the final year for one of the shrewdest coaches in history. If the gamble of creating a new style comes off and they can win an incredible hat-trick of titles then he will be remembered as one of the greatest Rugby coaches of all time. Still early days for the passionate South African coach but he is already instilling the values of the great Springbok teams past. They had a memorable win against the All Blacks in New Zealand and somehow lost the return fixture. They are still inconsistent with losses to Argentina, Australia and Wales. However, another 12 months under Erasmus will give them the confidence to challenge for the trophy next year. The players seem more committed to each other under Erasmus, a clear indicator they are investing in his methods and leadership. “We went back to our traditional way, how the Springboks play rugby,” Wasps and Springboks full-back Willie Le Roux said. “Everyone in the team is equal, and it makes a big difference. The guys are playing for each other more and we know what it means for our country back home”. England have not lit the world on fire this year. An extremely disappointing Six Nations campaign left Jones under immense pressure. However, some strong Autumn results have revived expectations of England’s 2019 campaign. Jones loves a mind game or two and uses the media wonderfully to get his agenda across. He has the ability to get teams performing at World Cups. 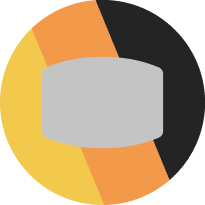 Think Australia, South Africa and Japan. With Jones at the helm, write off the English at your own peril. Wales had a strong Six Nations, finishing second behind the Irish. However, the biggest moment this year for Gatland was getting the ape off his back with his team finally beating the Wallabies in Cardiff. They then beat the Springboks over the weekend completing an unbeaten Autumn schedule for the Welsh. 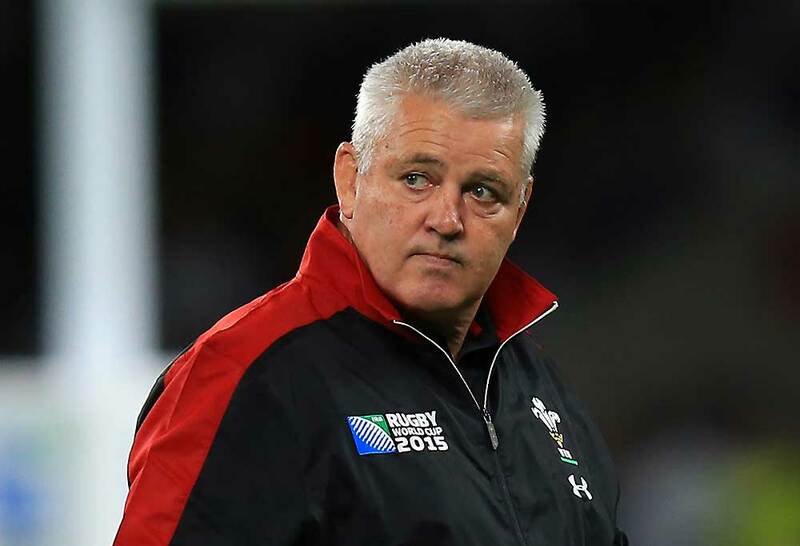 Gatland also led the Lions to the drawn series in New Zealand last year which is a huge achievement so he knows how to beat the All Blacks as well. He could be the foxiest of all foxes. The craftiest of all cWallabiesith the wallabies winning four out of 13 including a loss against the Welsh, Cheika has been under immense pressure since the Irish toured in June. Strange starting XVs, positional changes to his star players and random overseas selections have created what looks to be a confusing environment. However, this could all be a ploy for people to write off the Wallabies chances and they might just pull out a miracle. Next year’s World Cup is shaping to be the best in history. Which coach will win it for their team? Please note: no foxes were hurt in the writing of this article. 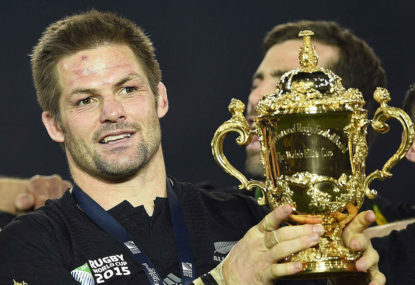 Who will be the comeback king at the 2019 Rugby World Cup? Four years ago, venerable Victor Matfield was the comeback king. 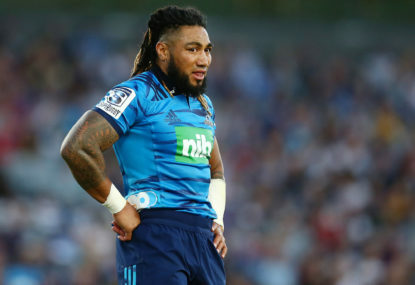 Ma’a Nonu’s bid for a Rugby World Cup return appears to be over after the veteran centre was not selected in an extended All Blacks squad. 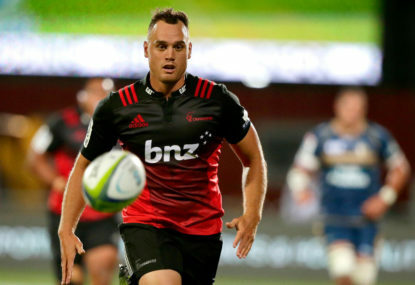 Former All Blacks fullback Israel Dagg has called time on an ongoing battle with injury and announced his retirement from all rugby. If ever rugby had a custom-made opportunity to embrace the global game and indulge the developing nations, it was through World Cup qualifying.